It won’t be wrong to say that Cardinal Jorge Mario Bergoglio, is the coolest Pope ever! His modern outlook towards theology and religion has made him successful in involving the youth into religion. The Christian youth who had become estranged with religion have now found a connect in Roman Catholicism all thanks to Pope Francis. His fresh outlook is truly exemplary because he has forgone orthodoxy to involve the masses, especially the youth. The following are 15 interesting Pope Francis facts you probably did not know. One of the most important information about Pope Francis is that he is highly educated. No prizes for guessing that he is a very intelligent man, but at the same time, his academic qualifications are exemplary. He studied philosophy at the Catholic University of Buenos Aires and then studied chemistry at the University of Buenos Aires. Since he studied science with a keen eye, he could interpret theology is a very scientific light which sets him apart from the other religious heads. Yes! You read that right! Pope Francis was in love with a girl in his neighborhood. Smitten by her at the tender age of 12, he resolved he would either marry her or else would become a priest. Well, at least he lived up to his resolution. Another one of Pope Francis facts is that he was a teacher by profession. He taught philosophy, theology, literature and psychology in a number of schools back in the 1960s. His students claim that he was the best teacher ever. It is his knack for teaching which makes him such an exemplary religious head. He is a natural teacher and his lectures/teachings are no longer confined to the four walls of the classroom, but reaching far and wide all across the globe. 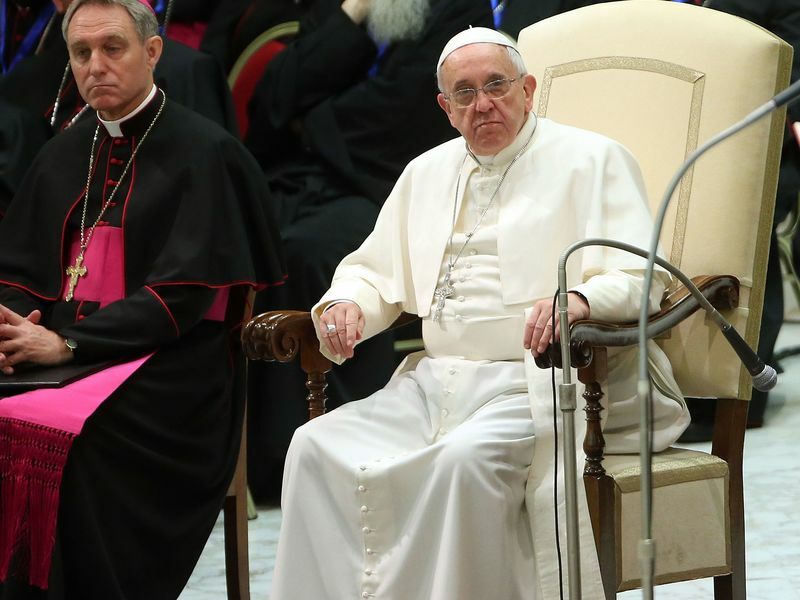 Pope Francis is well versed in a number of languages. He fluently speaks languages like Spanish, Latin and Italian. He also understands languages like English, Ukranian, German, French and Portuguese. He understands the need to connect with people belonging to different countries, which is perhaps the reason why he made an effort to learn and understand so many languages. As the child, the Pope suffered from a massive lung infection, as a result of which, a part of his right lung had to be removed through surgery. Since medicine was not as advanced as it is today, surgery was his only means of survival. He is 80+ today, and seems to be in the pink of his health, which seems surprising, considering he was a sickly child. Considering his Argentinian origin, it comes as no surprise that he is a big fan of dance in general and tango in particular. He is a passionate person and thus lies his passion for all things related to art, especially dance and music. 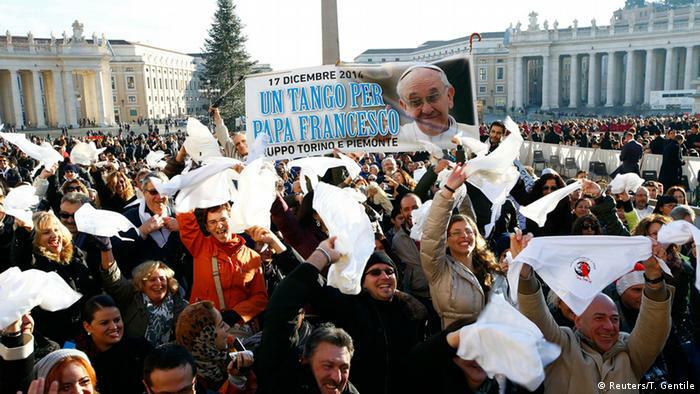 On his 78th birthday, thousands of tango performers danced for him in the St. Peters Square. As shocking as it may sound, one of the most interesting Pope Francis facts is that he worked as a bouncer, at a bar in Buenos Aries. He worked there to earn some extra money in order to pay for his education. This Pope Francis information is inspiration enough to believe that one can be whatever they want by choosing the right path at the right time.